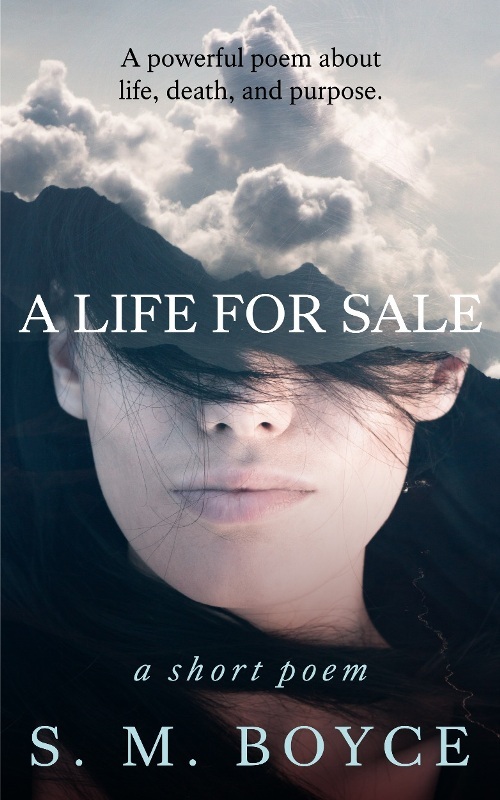 “A Life For Sale” is a dark and moving poem about a woman with a final, mournful wish for the living, told through the guise of an estate sale. A special link to a recording of the author reading this poem is available in the back of this short eBook. This piece came to me out of nowhere while I was in the middle of preparing for a cross-country move. I sat down with a powerful sense of sorrow I couldn’t shake, and a poem (of all things!) formed on the pages. Between you and me, it’s the only poem I’ve written and actually liked (and I’ve written quite a few that will never see the light of day). It’s a fun side-project. Poems aren’t something I will release very often, or maybe ever again, but I hope you connect with this glimpse into another side of my writing. Enjoy.